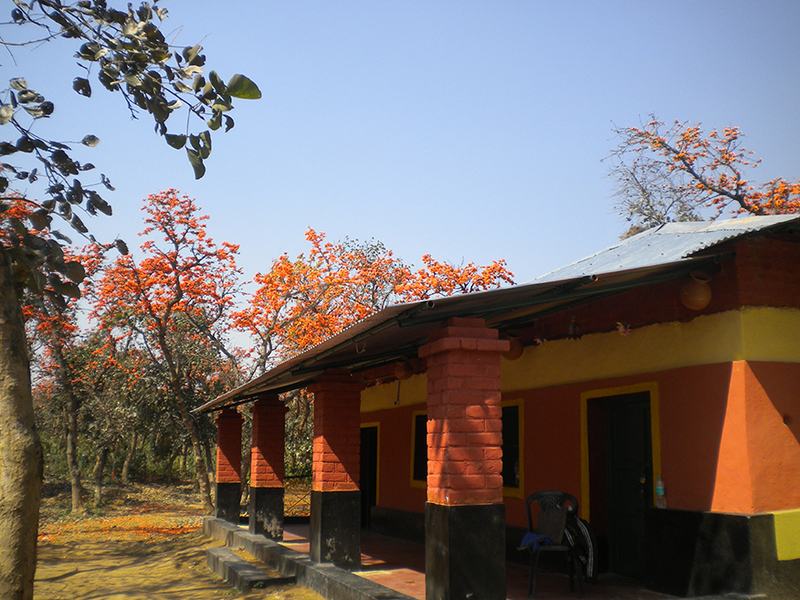 The Resort having 7 Bighas of landscape and 1600 Palash Trees has a romantic red view during the spring season (specially in the month of March) which one can enjoy from the window and the verndah of each room of the resort. One gets overwhelmed with such a fascinating beauties and serenity which develop the urge to visit PALASHBARI again and again. 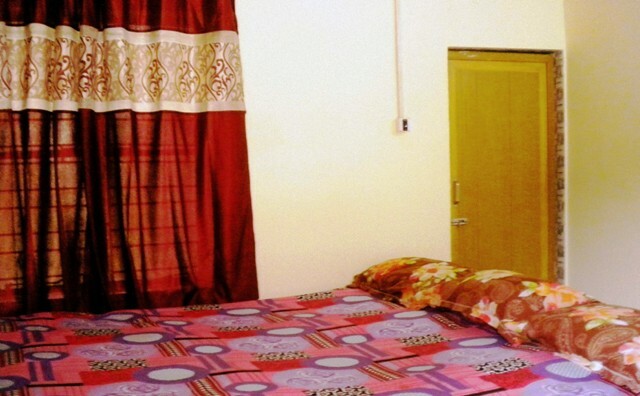 If you are interested in wild life and nature study, please drop in to INCREDIBLE PALASHBARI whether it is for a weekend or for a longer duration.